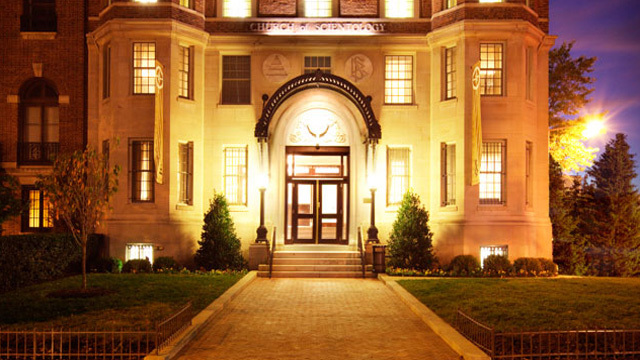 The Founding Church of Scientology on Embassy Row serves the U.S. capital, where L. Ron Hubbard established the original Founding Church in 1955. 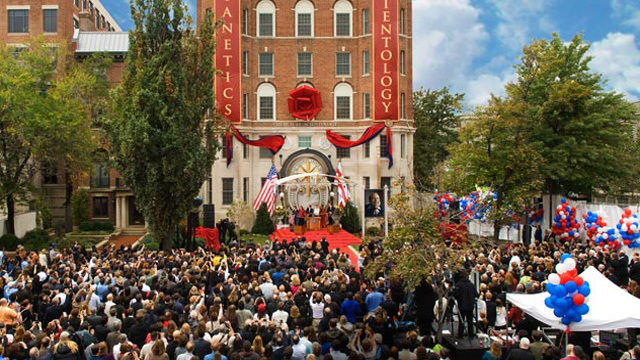 Learn more about the Founding Church of Scientology, their Calendar of Events, Sunday Service, Bookstore, and more. All are welcome.